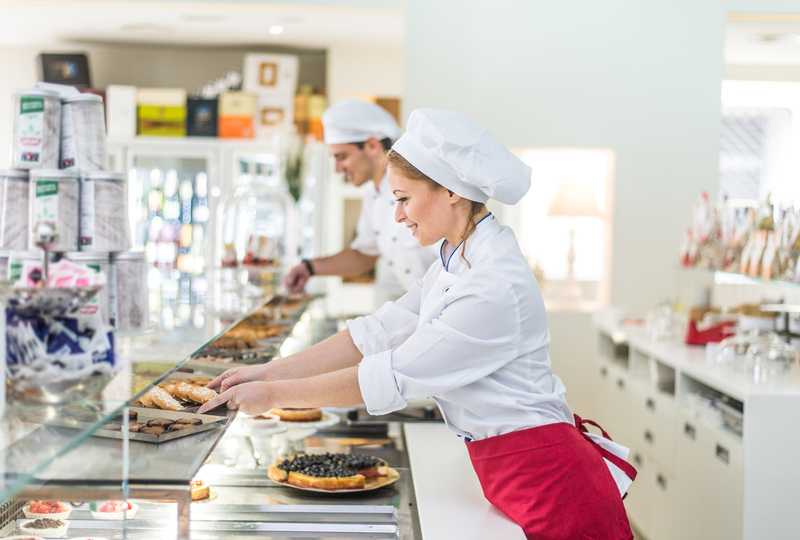 Setting up a cake bakery can be costly if you equip an empty shop from scratch. Make sure that the premises are zoned for your business, and the ducting is suitable for air ventilation. Make sure too that adequate electrical and water connections are installed. This can cost dearly if not considered before taking on new premises. 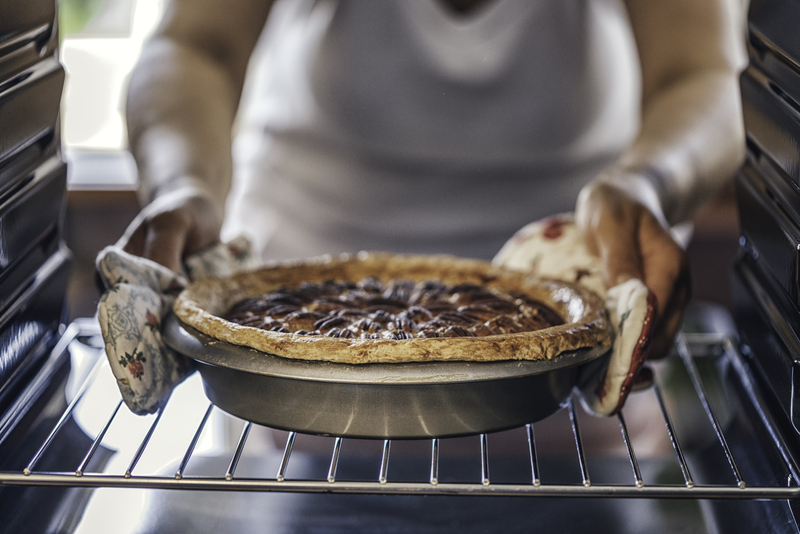 You will, primarily, need to have at least 2 large industrial ovens with extraction hoods, a stove, a large refrigerator, and cupboards to store your supplies, plenty of cake pans and trays, cooling racks, stainless steel preparation t ables, display cases, counters, and a cash register. Including a good selection of cake decorating items, wrapping materials, packaging boxes, and cleaning equipment. Startup costs take a long time to work off, so see where you can save. You might also consider a standing board for outside your shop. Burglar proofing is wise. A delivery vehicle is also a good idea for collecting supplies and delivering to customers, or you could sign on with a delivery service which would add to your costs. Insurance against fire, damage and theft are necessary as well as motor insurance for your delivery vehicle.